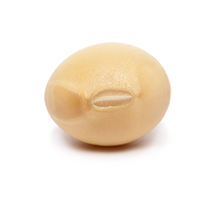 We have been marketing our soybeans intended for human consumption in various highly specialized markets for over 30 years. 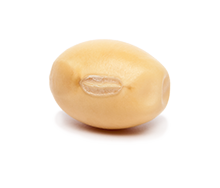 Each of our varieties have been meticulously selected for their exceptional nutritional characteristics. 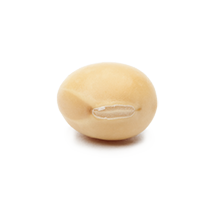 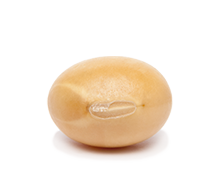 All our soybean productions are made from certified seeds exclusive to Prograin.